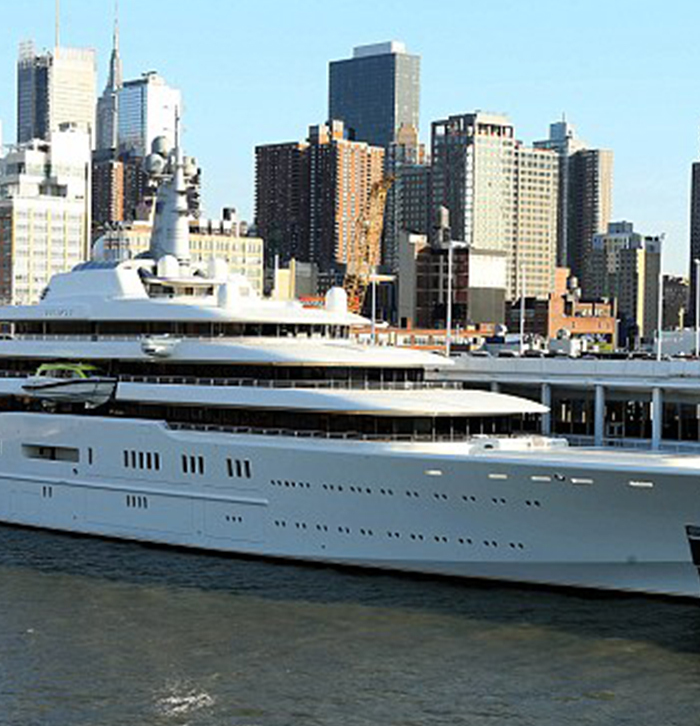 NY Steamers has been aboard many of the world's most elegant yachts and cruise ships. 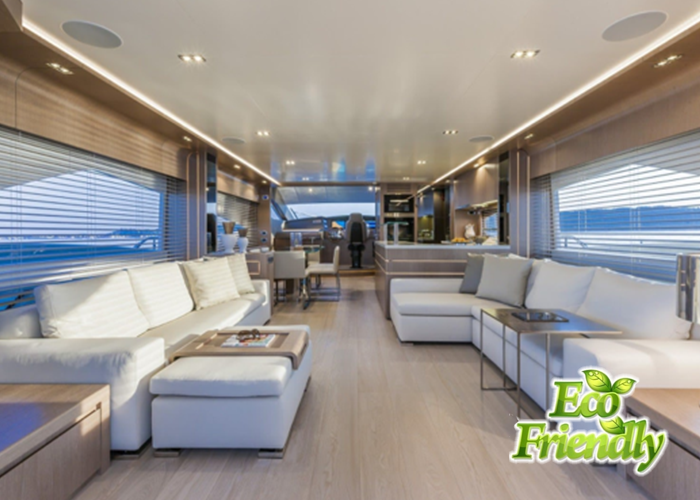 Most of these high-end yachts have high-end carpeting, upholstery, mattresses, pillows, draperies, and of course, many times, water damages, which must be professionally cleaned. NY Steamers in Long Island City is trusted to produce the highest quality job, and we are well acquainted with the requirements of these vessels. We use a low moisture, fast drying technique, and our attention to detail will astound you. 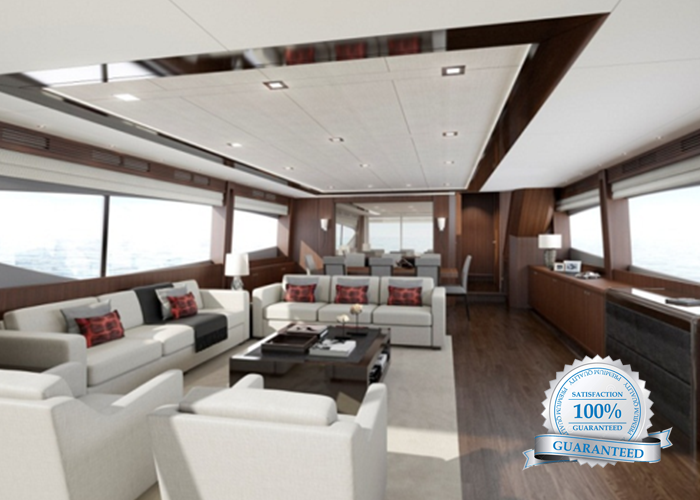 Our Yacht expertise is something that is rarely found. NYS is a trusted and full spectrum year-in around that provides these special services, and we get the job done right for the first time. 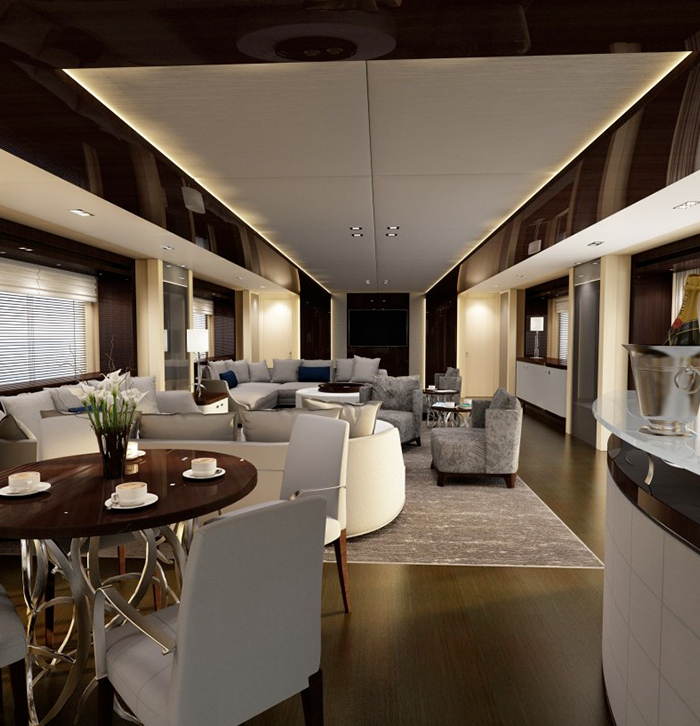 The investment that is made in your Yacht is valuable and timely and therefore we put in our hands to clean your yacht and achieve the level of satisfaction that you have marked upon. 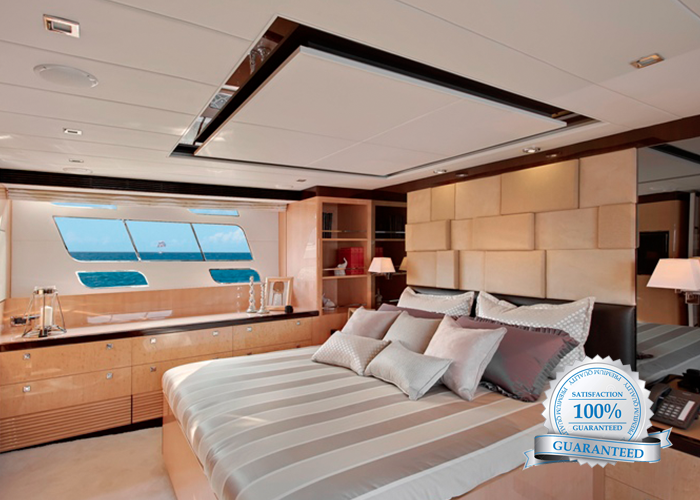 We believe in keeping your yacht clean and in good condition all year round. 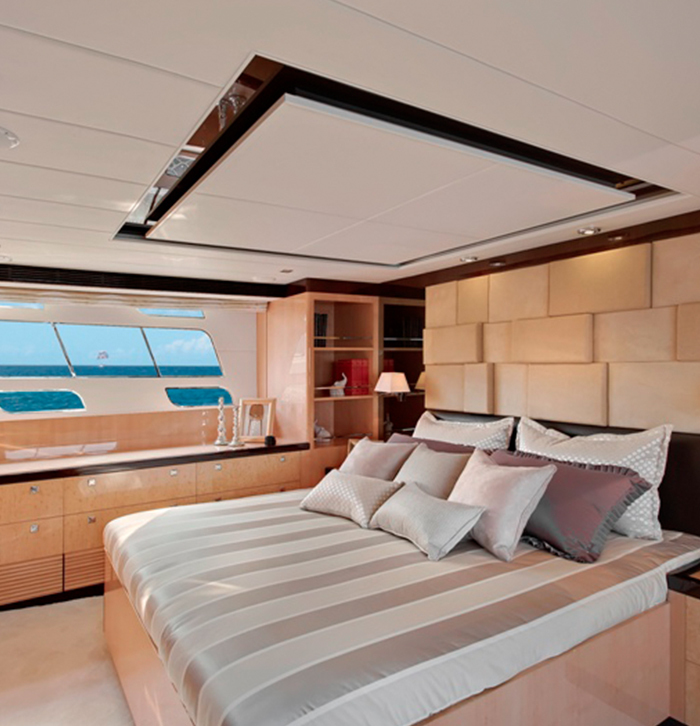 We provide exterior, as well as interior cleaning services that will have your Yacht looking brand new again! 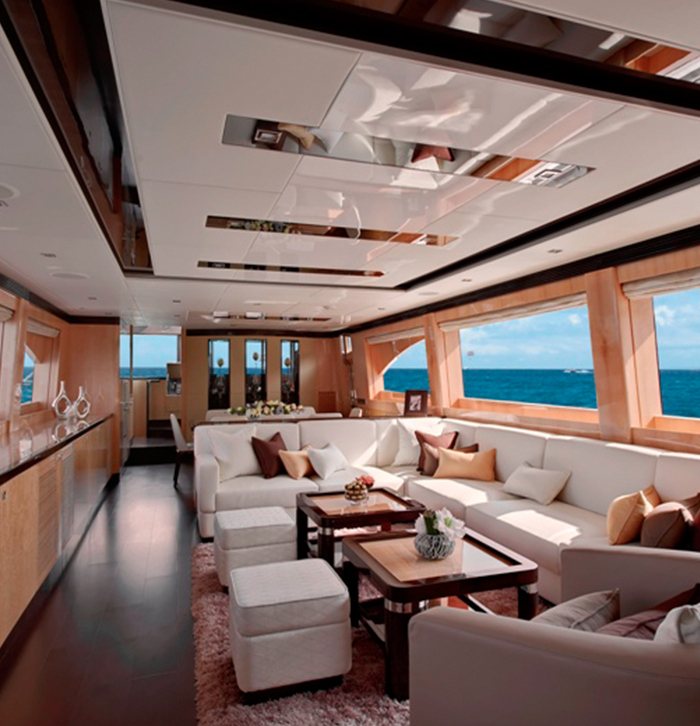 Leave it to the experts to handle your Yacht cleaning. Give us a call today and also avail our services in Queens. 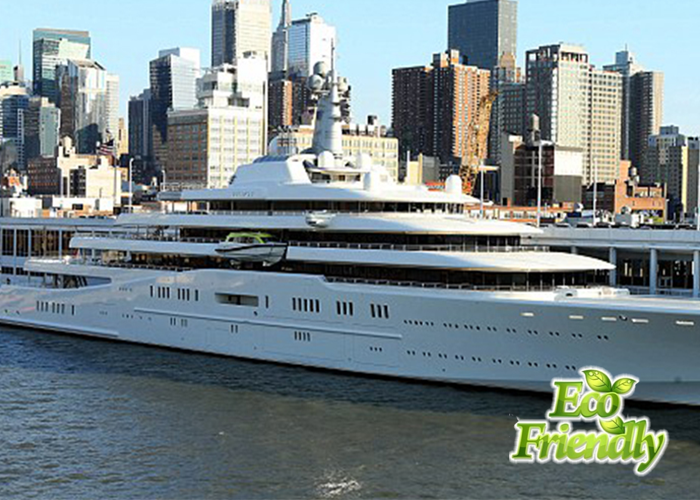 WHY CHOOSE NYC YATCH CLEANING COMPANY? Most cleaning services do not have the right experience and expertise that is required to clean vessels such as boats and yachts. You must do the research and contact someone who is qualified to do such work. Cleaning yachts and boats require awareness of certain technical issues, as well as knowledge of materials that can aid in preventing rusting and corrosion. At NY Steamers, no need to search any further. 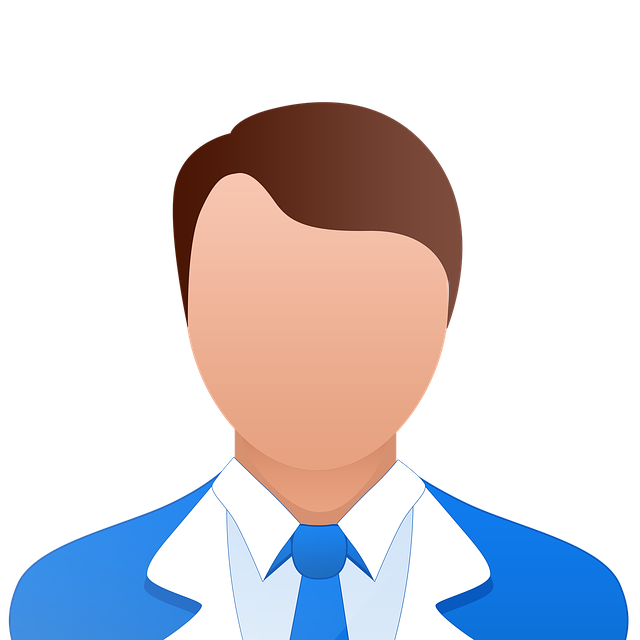 You've come to the right place, with an entire team who is experienced and skilled in this exact field. 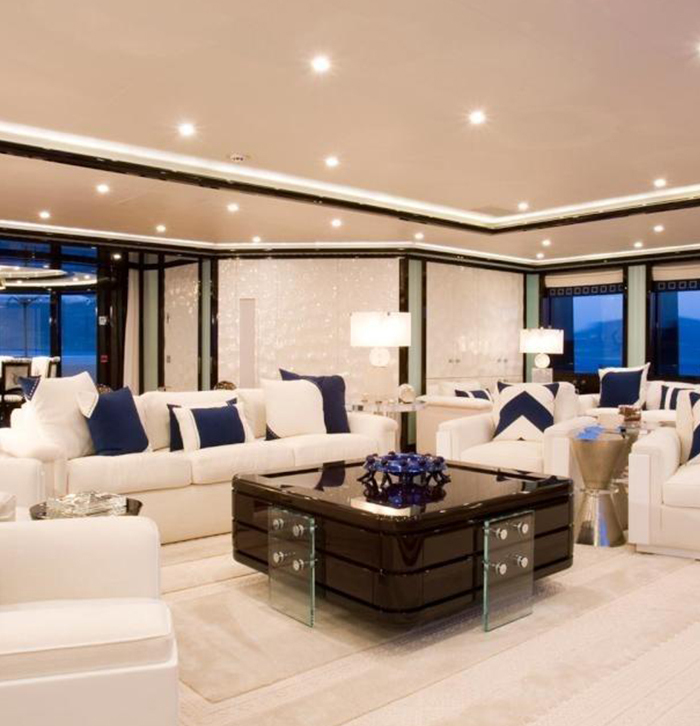 You know exactly what the job entails and will have your yachts looking sparkling clean. Give us a call to set up a free estimate today in Jersey City, Westchester, New York city & Brooklyn. 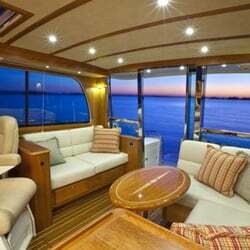 Some of NYC Yacht cleaning Services include but are not limited to the following: carpet cleaning, deep shampoo cleaning , deck cushions , couches, sofas, lounge chairs, water damage, drapery cleaning, mattress cleaning and more. 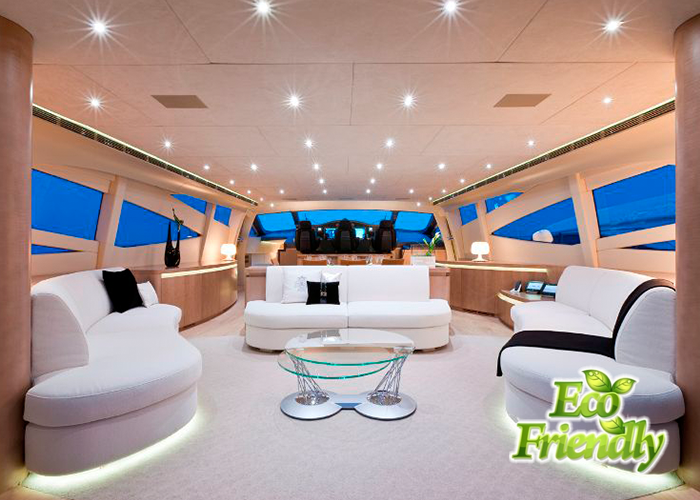 Friendliest, most professional Yacht cleaning service you will find. I was nervous about finding someone professional to clean our yacht. We had some water damage on our carpets, and these guys knew exactly how to handle the matter, making sure to be super careful with everything around them. Thank you for top notch service. We will be recommending your services to colleagues. "1st Mate Theresa L"
It has been such a great pleasure to have NY Steamers on board our M/Y Magucita. The job was done beyond professionally, and this company was able to take out three stains that two other companies could not. They left our Yacht looking and smelling amazing. Will definitely be using their services in the near future again. I've been using JC's Carpet Cleaning for a few years now. John's method of cleaning, his detailing and his yacht expertise is something very rarely found. "I have been using NYS's Carpet Cleaning for a little over a year now. Leo's method of cleaning, his attention to detail, and his yacht expertise is something that is rarely found. I would like to thank NY Steamers for their service aboard my Neorion this past Summer. You did an impeccable job with our carpets, curtains, and upholstery. I was honestly surprised by your success where others had failed at removing water damage from our upholstery and our drapery. You guys arrived on time and performed exactly as you said you would. We truly appreciated your team's conscientious work onboard. I would recommend you to our friends and look forward to having you work aboard our Neorion again in the near future. "Chief Stewardess Kristen O. " With just one click, our team of serviced professionals can be by you in no time to give you a free on site estimate. We operate out of NYC, and our crew is probably near you right now. We are flexible around your schedule. Call us today at 1866-547-8326 or leave a message below.